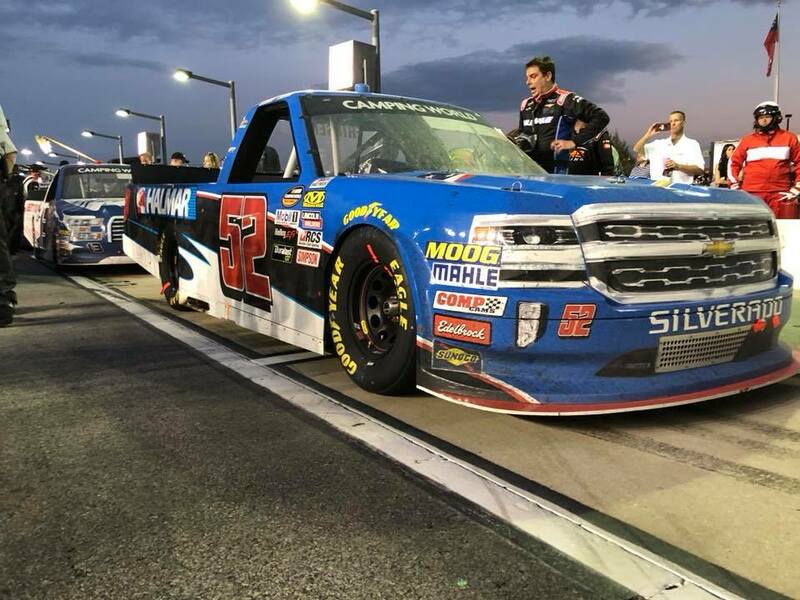 Stewart Friesen qualified 7th for the NASCAR Camping World Truck Series Active Pest Control 200 at Atlanta Motor Speedway. An exciting race with a finish that kept you on your toes. He finished stage 1 in 9th and earned valuable points. The pit stop after stage 2 brought with it a penalty for man over the wall too early, which sent Stew to the back of the pack (17th). He had his work cut out and by the end of the race had worked his way back up all the way to 6th place.